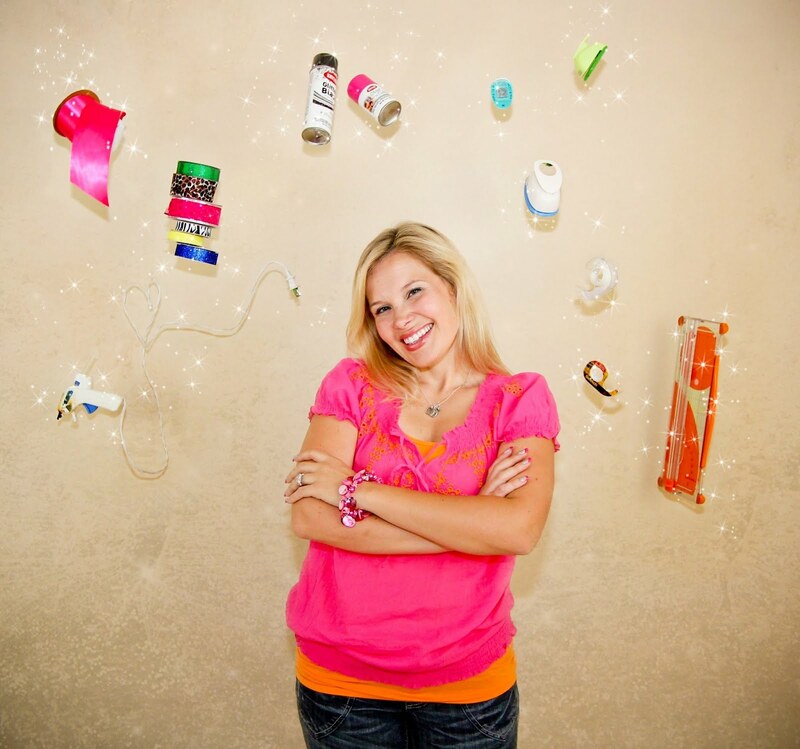 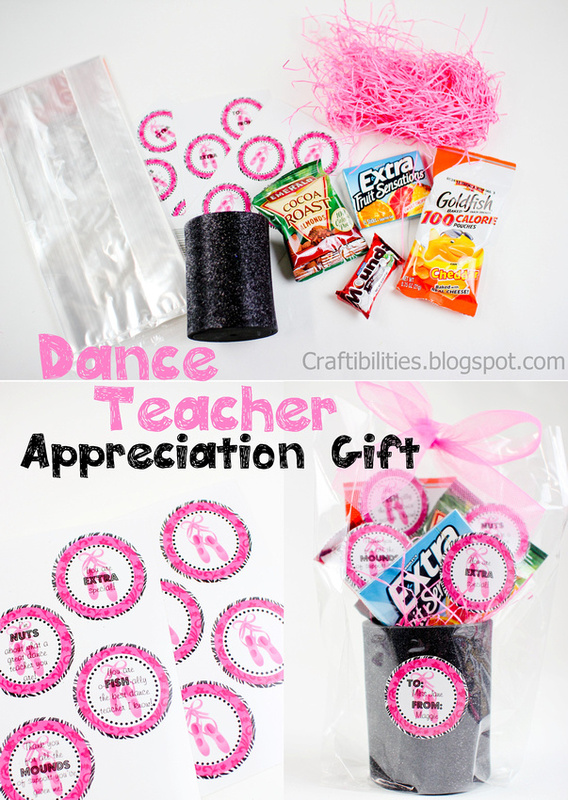 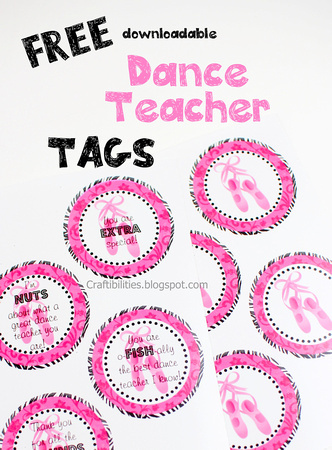 DANCE Teacher Appreciation GIFT - FREE downloadable tags! 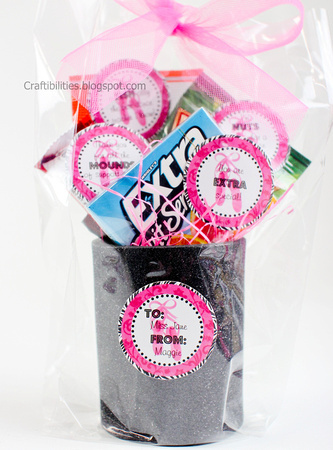 Okay, I know you're probably tired of seeing this gift but I'm changing the tags....see!? 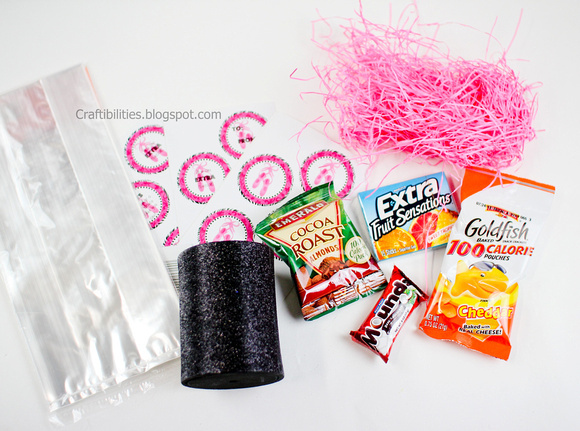 Used double sided tape to attach tags and keep the mounds candy in place. 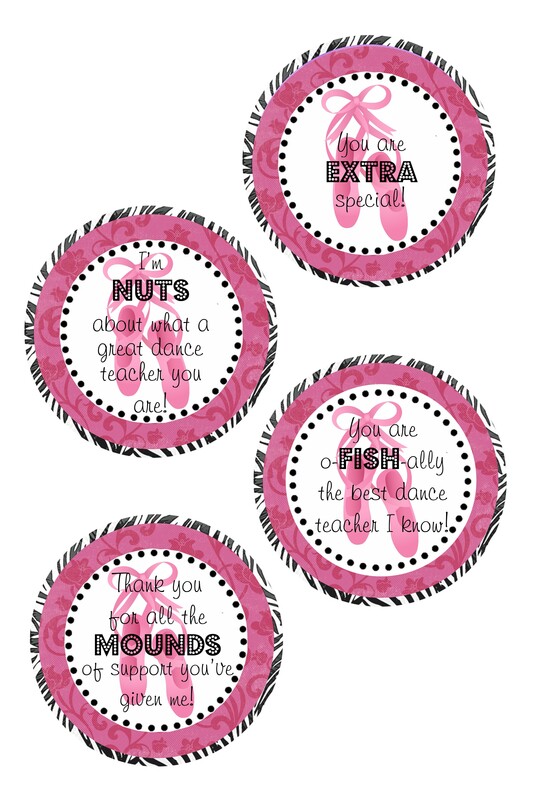 A little cute gift to show a dance teacher you are thinking about them. 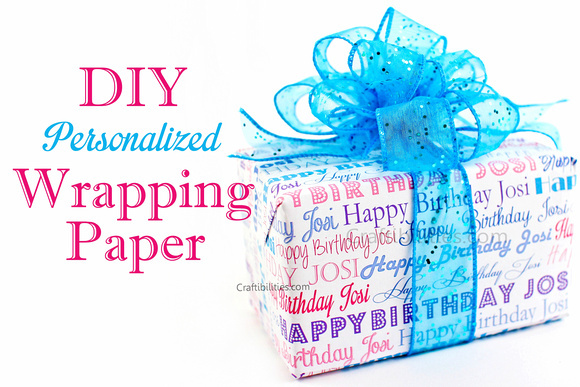 Add a gift card if you want to add something extra. 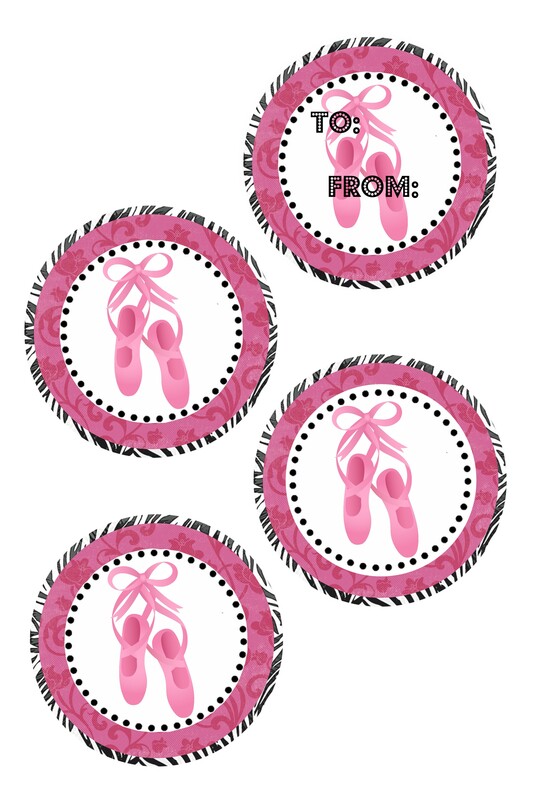 I'm including the ones shown on the gift plus blank ones with just the ballet slippers and a TO: and FROM: tag. 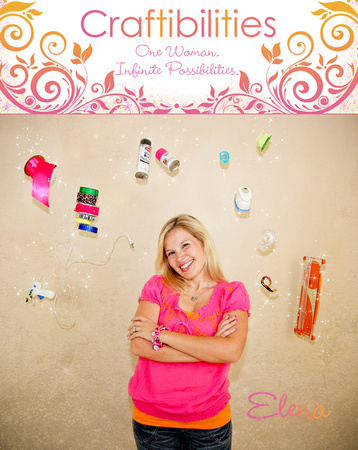 I send the file to a local 1hr photo lab to be printed but you can also print 4x6 size at home.